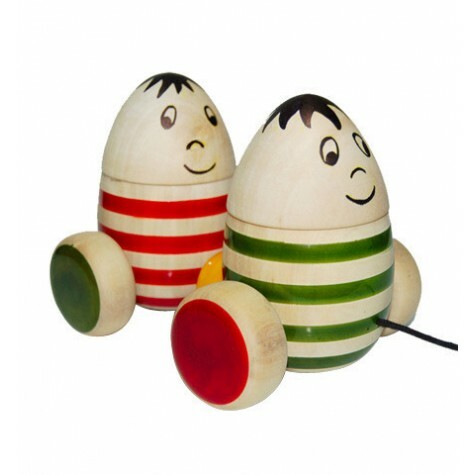 You love your wooden toys right? And, I’m betting many of you are also a fan of vintage, retro fabulous finds too. 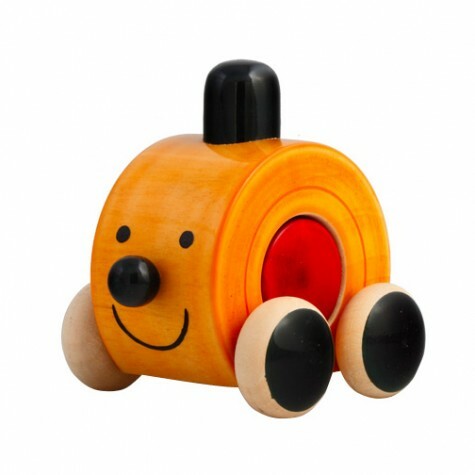 How about some handmade wooden toys that look totally retro but are probably more safe than those old painted versions? 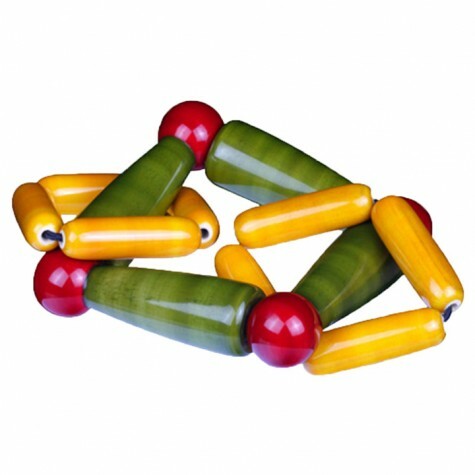 Baby Baazaar toys are handcrafted in South India of hale wood and lac, a natural resin. The colors have that old world patina that reminds me of 70’s shag carpets and wood panelled dens – but in all the best ways. 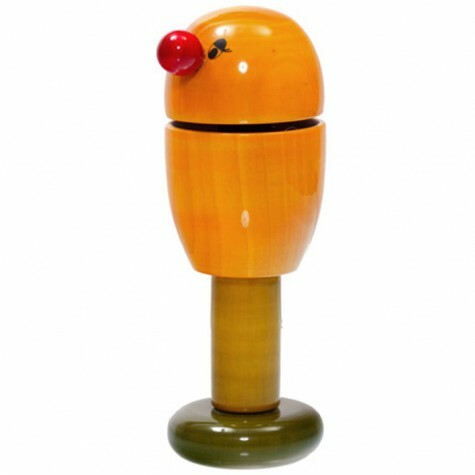 The colors and finishes just seem richer and more interesting after all the raw wood and primary colored wood I’ve seen. The toys’ basic play patterns are great for babies and toddlers too. Sounds to me like babies and mommas will be happy together! Previous post: valentines, donuts, and monsters, oh my! Next post: Happy Handmade: the new craft book must-have!